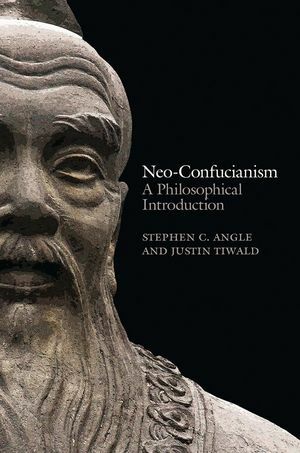 This is a book for anyone who would like an introduction to Neo-Confucian philosophy. Most of our readers will have little or no background in Neo-Confucianism or in the last millennium of Chinese history; many will also be unfamiliar with the sources from which Neo-Confucianism emerged, such as classical-era Confucianism, Chinese Buddhism, and the great social transformation of China around the year 1000 CE. Do not worry. This Introduction is designed to help all readers get oriented, and the eight topical chapters that follow assume only that you have a basic familiarity with this Introduction. In writing the book as we have, we have of course made a series of decisions about its scope and approach, and the purpose of section 1 of the Introduction is to explain our thinking. The three key terms in our book’s title help to organize what we discuss. In section 2, we turn to the background needed to make sense of the rest of the book. We hope you enjoy, and welcome you back as this blog develops.